It is always our aim to be the best PCB provider to fully meet our customer's high quality PCB requirements. We are your reliable source for quality PCB fabrication delivered fast with the most competitive price. 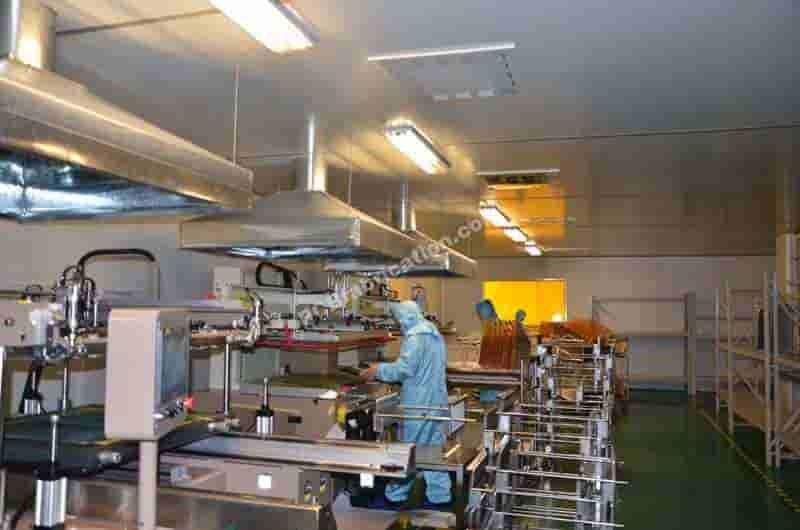 Our products and services are 100% guaranteed to be in accordance with IPC-6012 and IPC-6012B standards. We maintain a large inventory of stock Circuit Board materials to quickly service a wide range of PCB applications. We are able to fabricate standard FR4, High Temperature FR4, Rogers High Frequency, Heavy Copper, High Density Printed Circuit Boards (PCB). 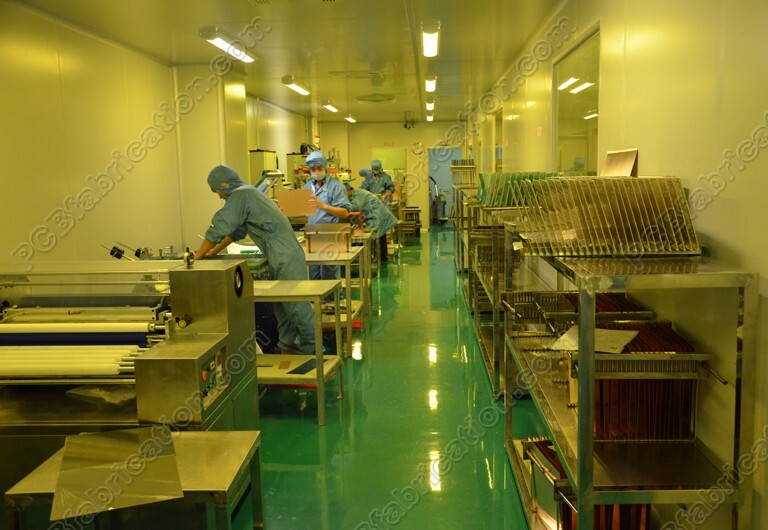 We are also good at to produce Impedance Control PCB, Buried & Blind Holes PCB, Castellated Hole PCB, Countersink Holes PCB, multilayer-layer Printed Circuit Boards, Flex Printed Circuit Board (Flex PCB).